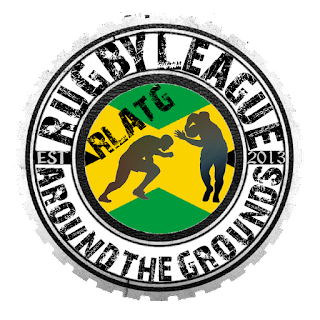 Talks are due to take place between the RLF and the man spearheading the 2025 Rugby League World Cup in the US. The test match is due to take place in June to coincide with the second State Of Origin match. Talks are said to be at an advanced stage, this means that it may well be approved. The US seems a strange place to showcase this one off test, but the more you think about it the more it makes sense. 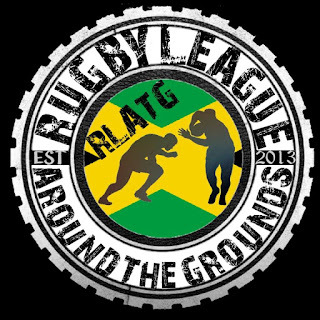 The RLIF biggest worry for 2025 is lack of attendance, this is a country in which Rugby League is not even a top 3 sport. 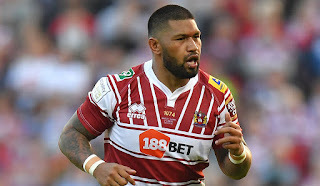 If the game was to go ahead during the proposed time, it would see many Super League and NRL stars miss one maybe even two regular season fixtures. 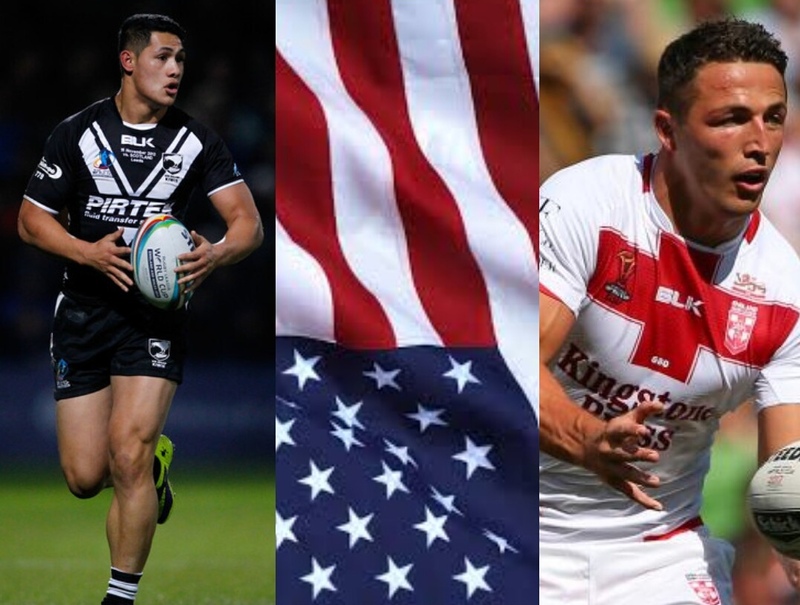 With this in mind, the RLIF may force the clubs to release their international stars in an effort to increase the popularity of the sport. While talks are in an advanced stage right now, a venue is still to be decided, if the RLIF get the city of choice wrong it could spell disaster, no crowd, unhappy clubs and no atmosphere would undo everything they have worked for. 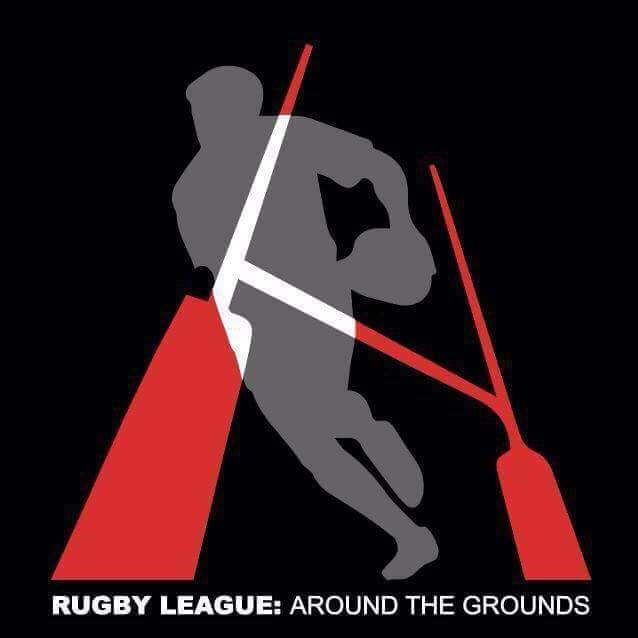 At the minute nothing is set in stone, if a decision is made it could big for Rugby League.